One of Asia’s biggest group Dong Bang Shin Ki, has 3 of its members in a possible lawsuit against their own company SM Entertainment. 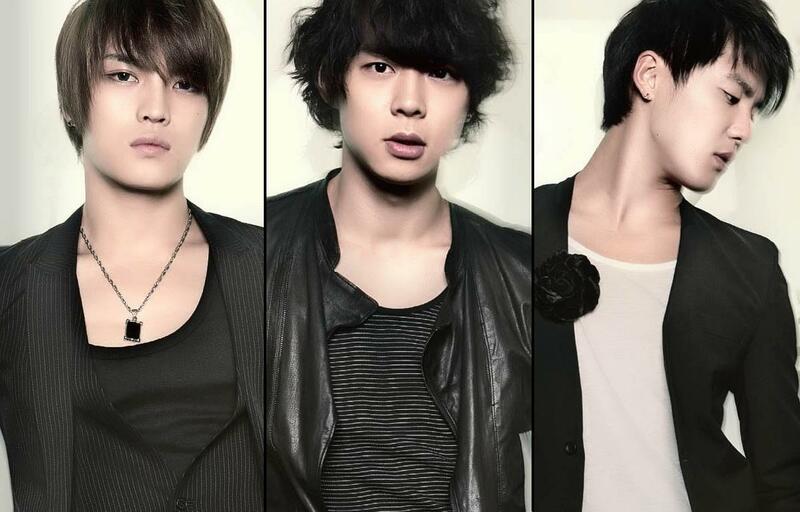 Dong Bang Shin Ki members Xiah JunSu, Micky YooChun and Hero JaeJoong had gone to Seoul Central District Court to hand in an application for provisional disposition to terminate all effects of their exclusive belonging rights contract with SM on 31st July. SM Entertainment has released their official stand on the case. It has been know that members YunHo and ChangMin has decided not to take part in this lawsuit. Both of them are currently preparing for their drama debut this September and year-end. One of the Korean new media No Cut News has known through phone call from SM that SM said, “We are aware that some of the (DBSK) members have some disagreements with the company, but we do not know that they have sparked a lawsuit wth the company. The director board of the company is currently having an urgent meeting in an undisclosed place in Seoul to discuss about their countermeasures. They also added, “We will have our official stand asap”. What will happen to the 3 members’ activities scheduled for Dong Bang Shin Ki? there is the upcoming SMTown Live 09 on 16th August. It seems that the members may not be appearing for the concert with their lawsuit with the company. Especially with all the rumours lately about ‘disbanding of Dong Bang Shin Ki’. To add on, one of the 3 members’ parents have also established their won entertainment company in China. Fans are also very taken back by this incident. Many have voiced their disbeliefs on various discussion forums. It has been known that their reasons for doing so is that the contract with SM Entertainment has many irrelevant conditions attached. It is also known that the content to the contract the 3 members cannot agree to includes having them belonging exclusively to SM Entertainment for 13 years and also unhappiness over profit allocation. There has also been saying that the 3 members have differing views to SM on their upcoming ‘Dong Bang Shin Ki cosmetic enterprise expansion’. Currently out of the 3 members, JunSu is already doing a cosmetic business with his parents. It is said that there were plans for the company to operate a cosmetic business, with sheep placenta as the main ingredient, using the group’s name as the brand name in Seoul GangNam and GyeongGiDo IlSan. It is said that there were also plans for the business to be launched in China bringing in hundreds millions KRW in profit. But it has been said that the 2 sides are having some differing views and also complications arose through their discussion on how the product and brand will go. The Brave Brothers (real name Kang Dong Chul) will be releasing his first single album ‘Attitude’ on 18th August. And there has been saying that Son DamBi and Big Bang, artistes who sang the songs he wrote, will be featured for this album. From 2008 to 2009, Son DamBi has sung many hits written by the Brave Brothers like ‘Crazy’, ‘Saturday Night’; also there were Brown Eyed Girls with ‘What to do’, Big Bang with ‘Last Farewell’, After School with ‘Diva’. 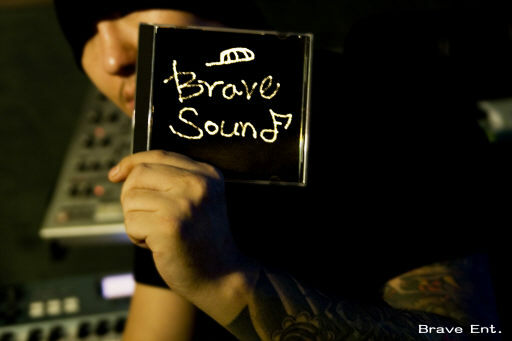 Brave Brothers have produced the many hits which took the Kpop zone by storm from 2008 to 2009. Not only did he write songs for the mainstream artistes, he has also worked on several underground artistes’ albums. Big Bang GDragon shows off his new ‘dung’ hairstyle on Big Bang TV aired on Wednesday. Despite the name, netizens love the hair. One of my favourite comments go, “He can pull of any hair. Even girls would be able to pull off this ‘dung’ hair. Love his new hairstyle everytime“. I agreed with this netizen, let’s just put an exception on his previous pama. On the side note, Big Bang TV ropped in a record high of 2.14% viewership with the first episode of Big Bang TV aired. 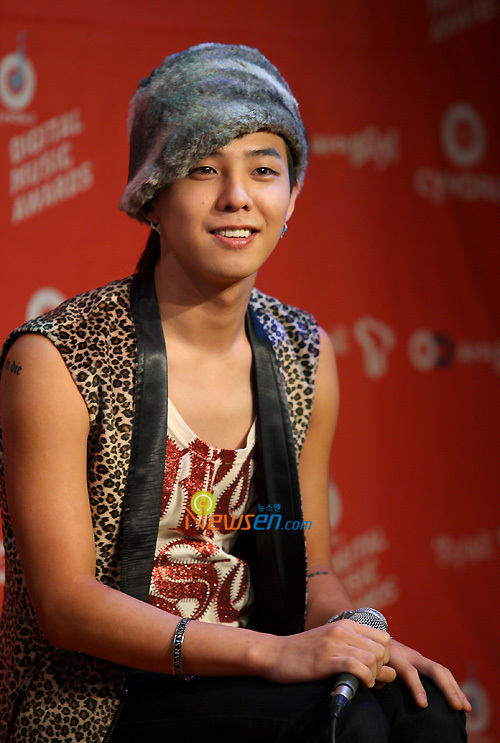 Yang HyunSeok has raised expectations and anticipation for Big Bang GDragon’s first solo album. He was on 2NE1TV recently and gave an introduction about GDragon’s solo album to be released on 18th August. GDragon’s solo album will be released on his 21st birthday on 18th August. The album was postponed from the initial release date of April as GDragon got into slight depression due to exhaustion and overwork. Idol group Dong Bang Shin Ki member UKnow YunHo’s first day filming for his debut drama ‘Heading The Ground’. He’s looking good, and we can get a glimpse of Lee YoonJi too. 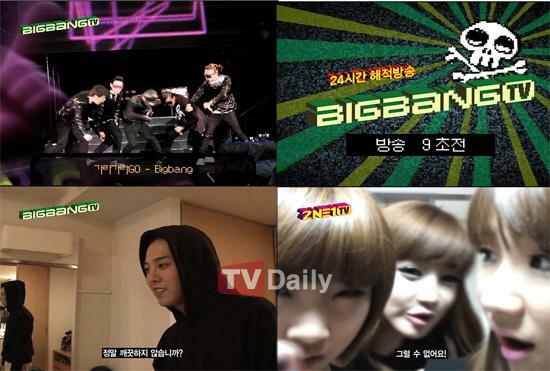 New series of Big Bang TV will start from 29th July on Mnet showing fans the Big Bang’s current lifestyle in Japan. The show will show a side of the boys’ lifestyle yet to be shown and also go behind the stage of their ‘Gara Gara Go’ showcase in Japan. It was knnow that the 5 members have to share 3 rooms in their Japan dormitory and member GDragon and SeungRi are known as YG’s ‘Tom and Jerry’, that they will play around even without the camera around. There is also a follow-up from members SeungRi and DaeSung’s appearance on ‘Close Note’, and DaeSung revealed in the show, “We are really close now”. Big Bang TV will be shown on Mnet from 29th July. YG music producer, 1TYM Teddy has once given high anticipation for Big Bang member TaeYang. 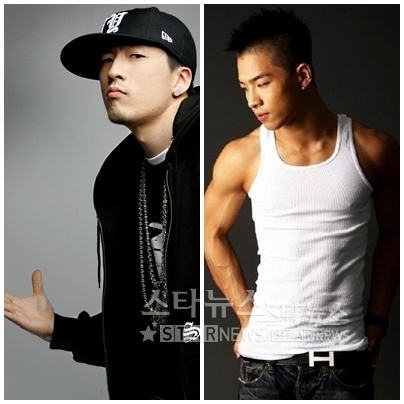 Teddy was the composer to TaeYang’s solo album title song ‘Look Only At Me’ released last May. And now he is currently working on TaeYang’s 2nd solo album. It is planned for TaeYang’s new solo album to be out in October. Teddy also revealed that they have made a promise to go London middle of this month to see Michael Jackson’s performance together. Rumors are spreading that Yunho / DBSK fangirls in Japan did not like her comments one bit. They bought merchandise featuring Atusko and they destroyed her CDs and posters, probably wishing they were ripping apart her face instead. Poor girl. At least she didn’t say, “I wanna date him! I want his babies, I’m a hit him up right after this interview.” That would’ve been the last thing she ever said. 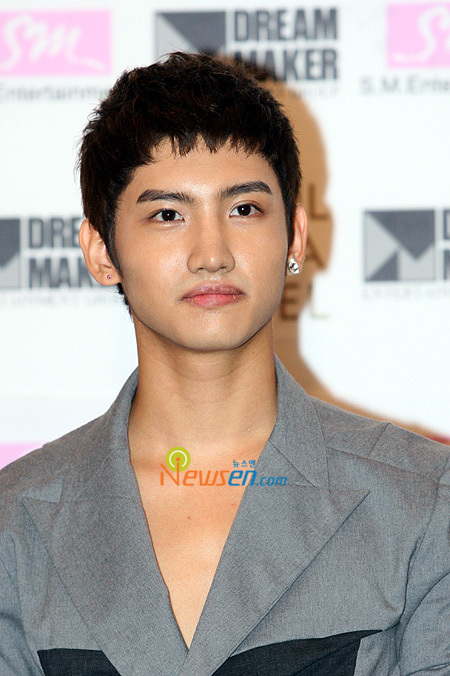 After members Hero JaeJoong and UKnow YunHo, Max ChangMin of Dong Bang Shin Ki will be the next to have his drama debut. Recently Max ChangMin has been casted as the male main character for drama ‘Paradise Meadow’, and is the 3rd member in Dong Bang Shin Ki to have his drama debut. The drama is a collaborate drama between SamHwan Networks, which brought us dramas like ‘Mother is angry’, and SM Entertainment. Members Hero JaeJoong has previously been casted for ‘Telecinema’ to be aired later this year and recently UKnow YunHo has also been casted for MBC drama ‘Heading the Ground’, and with one more member trying out acting, more anticipation are in for how these idols will succeed as actors.